Listen to the opening record on Childish Gambino's "STN MTN." 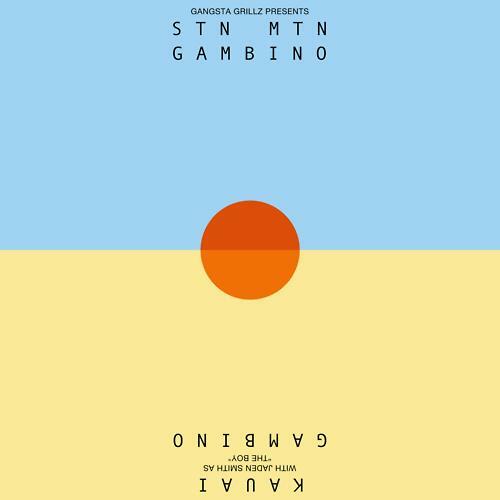 Earlier this morning we posted a news article which found Childish Gambino explaining the mixtape/EP idea behind his new project STN MTN/KAUAI, which is half free mixtape and half commercial EP. Little did we know that the mixtape itself would arrive thirty minutes later. But it did. And it's great. The free portion, STN MTN, is now available to download while we await the KAUAI portion to hit iTunes. The DJ Drama-hosted project mainly consists of original records, including this opening scene, where Gambino imagines all the things he would do if he ran the ATL. As Gambino said in his recent interview, STN MTN is a dream, and when he wakes up from the dream, that's when we get into KAUAI. Go grab STN MTN here.